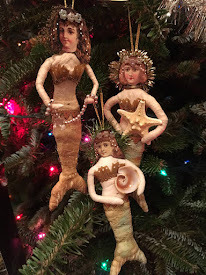 The holidays are swiftly approaching and I am getting ready for another folk art show. I have listed a few Christmas folk art ornaments, like the sweet snow girl above, in my etsy shop for those who don't live in sunny Florida, which is where my next show takes place! 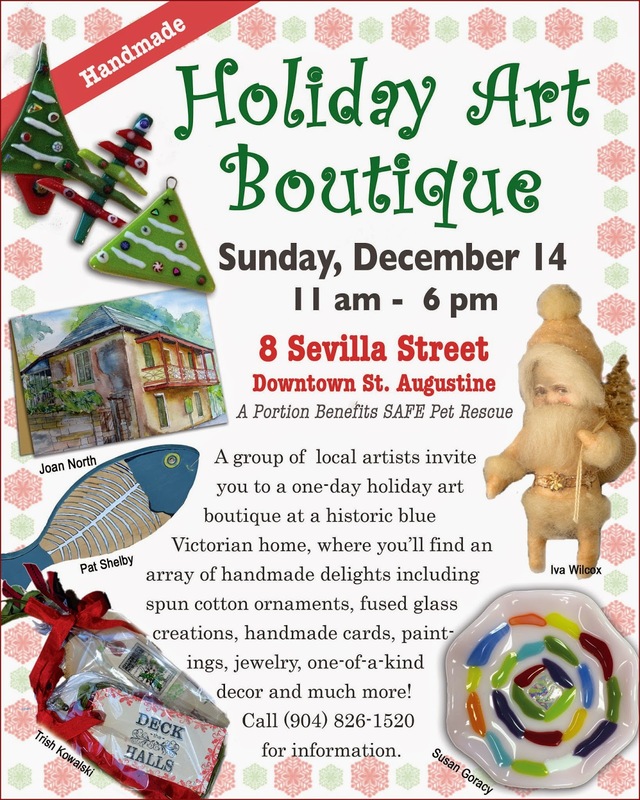 The Holiday Art Boutique features a local group of artisans creating a variety of holiday and everyday items in my home town of St. Augustine, FL, Sunday, Dec. 14, 11 am - 6 pm, at 8 Sevilla Street. I will be among the gathering of artists who will set up shop on the front porch of an old Victorian home in downtown St. Augustine. No admission necessary! Just come and pick up that unique gift for someone special, grab a homemade cookie and enjoy the holiday spirit. 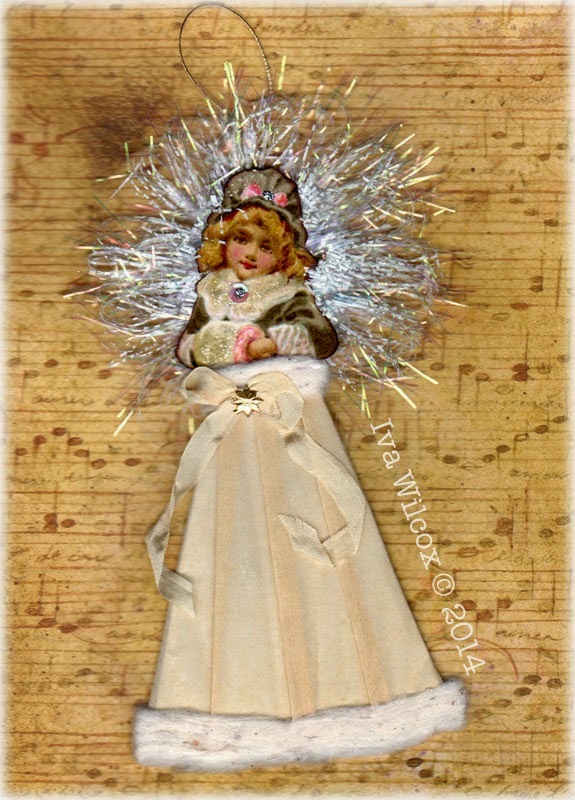 In the meantime, check out my etsy shop, where I will be adding Christmas pieces all week long. Ho, ho, ho!!! Our beautiful daughter, beloved sister, grandchild and friend. January 12, 1990 - June 15, 2007. I miss your fun-loving, vivacious personality and most of all your hugs and your voice saying, "I love you, mom." All images Copyright of Iva Wilcox. Ethereal theme. Powered by Blogger.